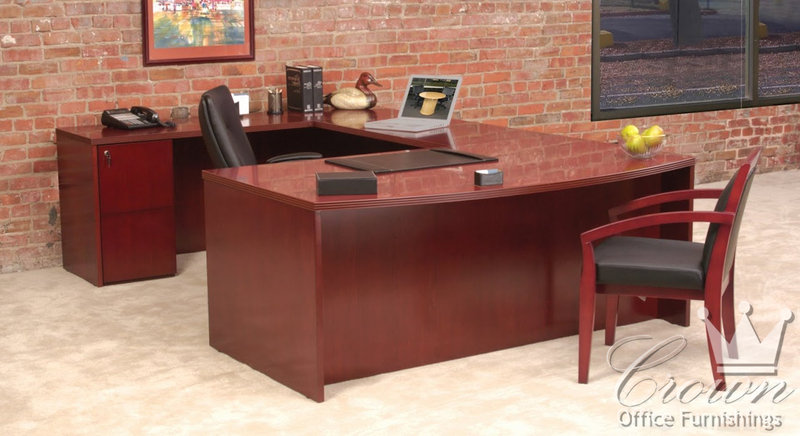 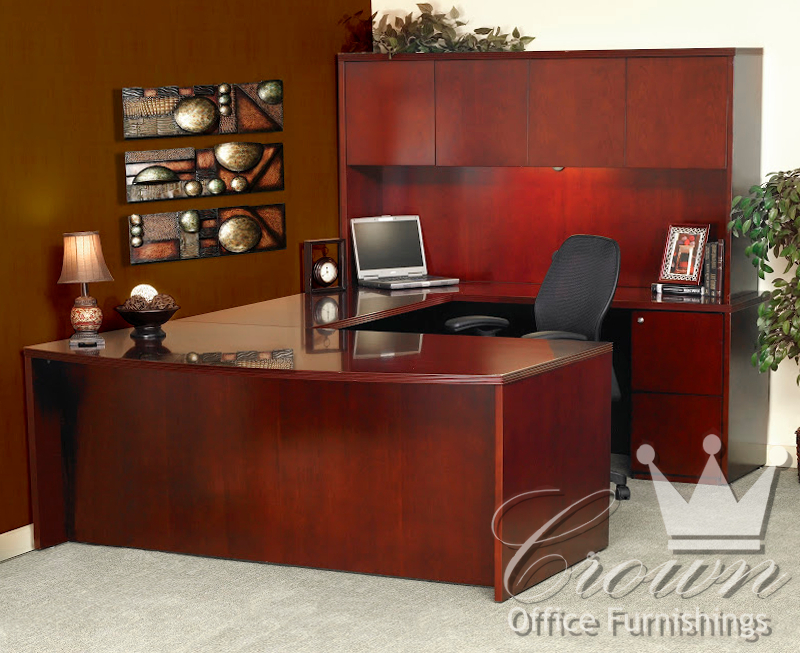 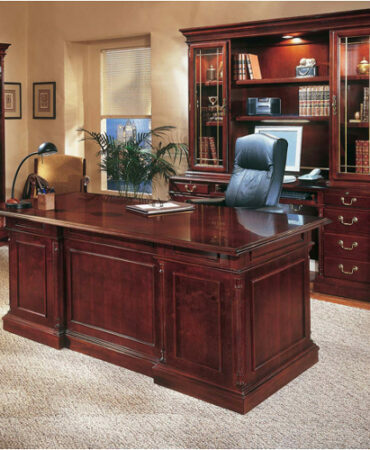 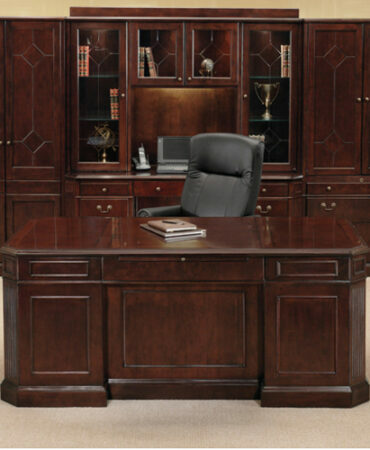 Crown’s Luminary desking line offers a complete line of office furniture options. 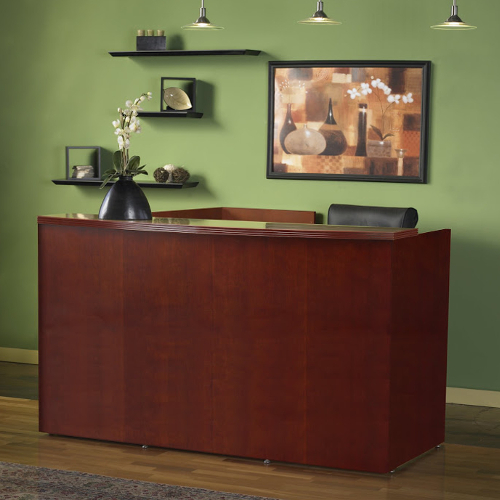 Luminary’s modular design and non handed desks make it an easy fit for any office. Multiple veneer colors and finishes add even more personalization to a great line of furniture.